Many times unexpected incidents such as accidental deletion, jail break, virus attack or phone getting lost can take place lead to data loss on your iPhone. In this age this kind of thing can be very distressful. Since most iPhone users nowadays have vital information like messages, contacts, photo, media sources and business documents are stored in their phone, anything causing data loss can bring a person to the point of mental breakdown. However, do not feel it is the end of the world if you ever fall in as situation like this ever. 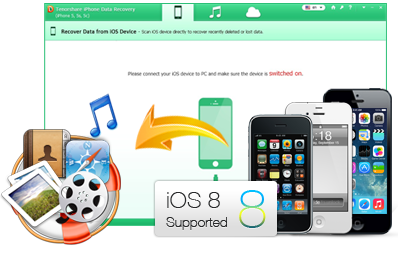 There are numerous iPhone data recovery tools that can help your retrieve your vital information. Here are five of the best data recovery apps for iPhone and iPad, which at times can turn into real lifesavers. 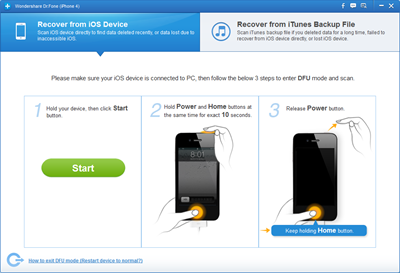 This data recovery tool for iPhone can run on both windows as well as Mac operating systems. Apart from assisting in recovery of data for iPhone, it is also compatible for other iOS based devices, namely iPad and iPod. This software can recover 22 types of files, such as call log, SMS history, browser history, photos, audio/video files etc. In free mode you can only view the files, to retrieve them you have to upgrade to paid services. You can also customize the whole process by choosing only specific types of file formats for recovery. 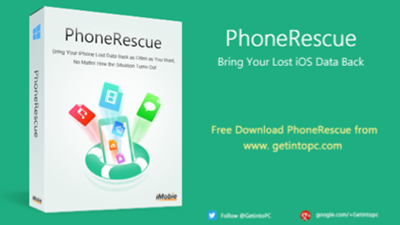 If you have lost your phone with some vital information in it, this is the best option for you. Apart from recovering files from the phone itself, Wondershare Dr Fine has the capability of retrieving data directly from iTunes backup as well as iCloud backup. The latest version of this software works well with the latest iOS 8.1. It can be used with windows or Mac based machines. Although, the version for Linux is never heard of, with some tweaks it should run well on it s well. Available for windows as well as Mac users, this tool directly recovers lost and deleted data from iPhone / iPad / iPod Touch. It can recover 19 different file types such as contacts, photos, multimedia files etc. users can choose any of the three recovery methods to get their work done: recover from the devices, or I cloud or intone backup. If you lost our files jail break or accidental deletion, this is the perfect tool to opt for, to recovering your data. Imagine you own an iPhone and perform the periodic backup of your device with iTunes. Something unusual rendered your iPhone unusable and you have no access to the backup you created. What next? If you ever face the situation like this, then EaseUS MobiSaver is the perfect tool to work with at that point of time. The application reads the backup file created by iTunes on your iPhone. You can then customize your recovery options to specify the files you want to recover. Then you simply have to click the save tab and store the information into your computer’s hard disk. You can use it with Mac and windows machines. To run this application in Linux based OS, you will requires Wine or Oracles Virtual Box. This software is tailored for recovering data from iPhone devices. No matter what the cause of the data loss is, this tool can do the trick for you, when you are out of sorts. 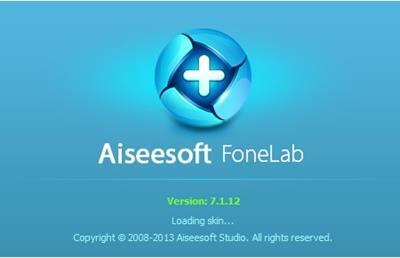 It is compatible with Window 8.1, 8, 7, Vista, XP and Mac OS X 10.10, 10.9, 10.8, 10.7, 10.6 (32-bit & 64-bit). So, from today you don’t have to worry if you have lost any important information or data. Just use one of these data recovery apps for your iPhone and iPad.